Think of how incredible it would be to have an archive of the public’s pulse – major milestone moments visible through search queries online. Spanning two decades, we’d find the invention of the iPhone, the 2016 presidential election of Donald Trump. What other findings could be uncovered in the data? What future trends and events could be predicted? Most importantly – how can these be applied to business? Join Dr. Jon Roberts, SVP Data Science and Audience Development at About.com, whose resume includes cosmic ray predictions alongside NASA, and official map designer for Game of Thrones. 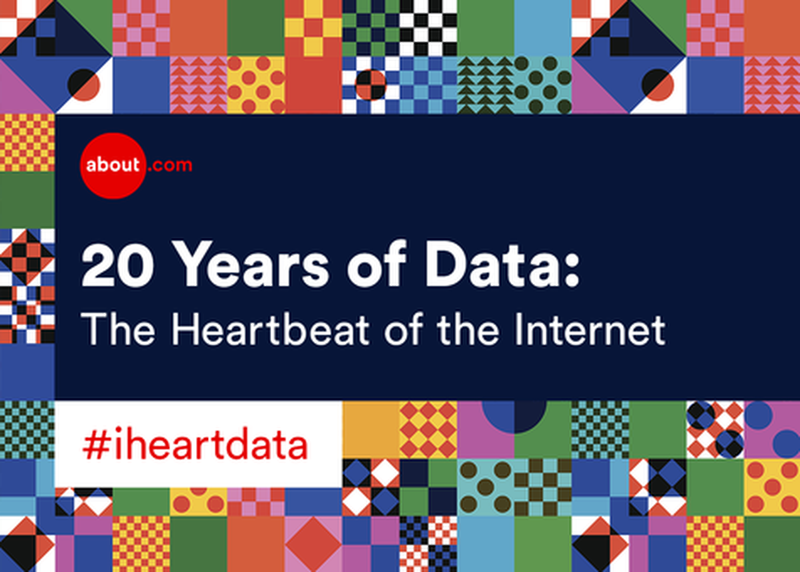 Discover the legacy brand’s 20 years of search data: the pulse of the web - and what’s to come.